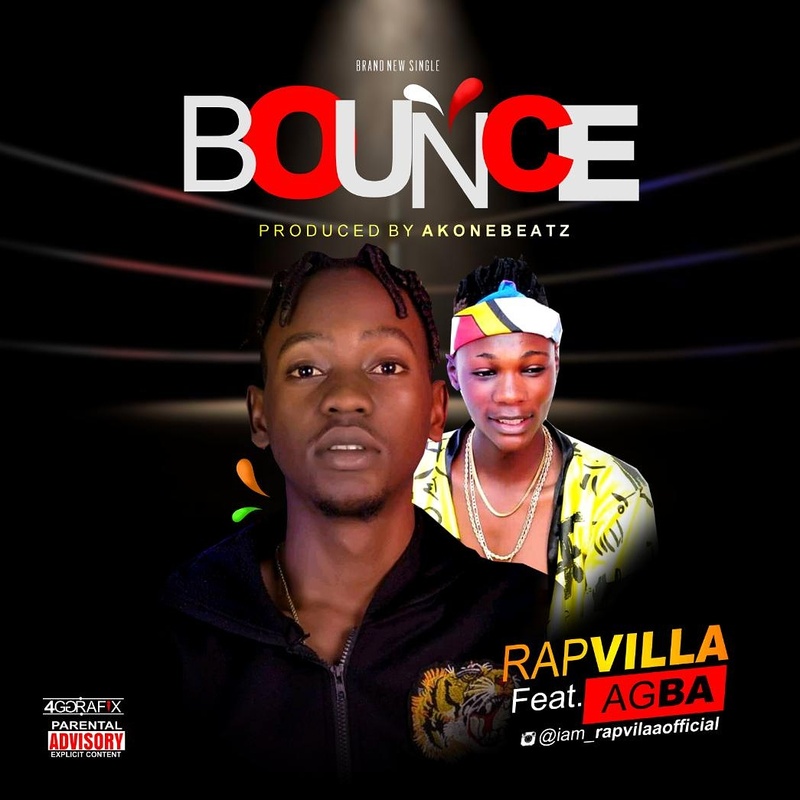 Every song from Rapvilla is becoming Back 2 Back as he continues to dish out great songs and this time teamed up with Agba with a new one as the year comes to an end and its titled Bounce. Bounce is definitely a song “good music lovers” would love to groove with because apart from the bars he dropped, its a Ember wake up song to keep the fans busy as the year comes to its closure. Previous PostPrevious NOT AGAIN! TRAGEDY HITS KADUNA AS GUNMEN RAID VILLAGE… KILL 14, INJURE 17 IN FRESH ATTACK!! !